Certified First-Aid training course tailored to the school environment. This course is for teachers, SNAs and other professionals working with children in pre-school, primary, post-primary or special school settings. This course is an excellent way to enhance your CV if you are seeking work in a school environment. It is also suitable for parents, coaches and volunteers in sporting and other community groups and anyone interested in learning first-aid skills. Fee: €55 includes First-Aid manual and certificate valid for 3 years. Combo offer €85: Combine First Aid 9.30am-2.30pm with Manual Handling for Schools 3-6pm on the same day. Click on the following link to reserve and pay. 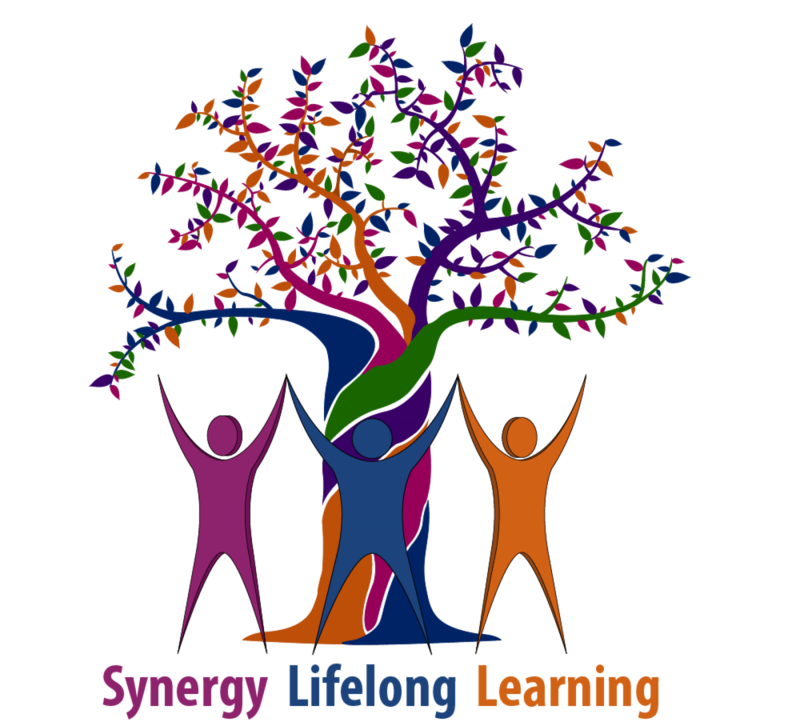 Please also email synergylifelonglearning@gmail.com with your preference date. All Courses are classroom-based; they are highly interactive with role-playing and practical exercises to reinforce understanding and learning.